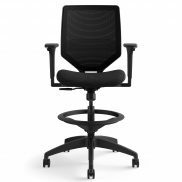 SKU: RS101. 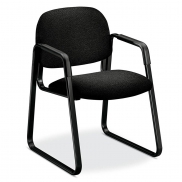 Category: Rental Office Furniture. Standard interchangeable core removable locks. 310 Series vertical files offer top-drawer performance for long-term records management. This 26-1/2"D four-drawer letter-width file is our most popular depth. Vertical files provide the most efficient approach to maximum storage capacity with a minimal footprint. Archive all your files, and still have plenty of floor space in the office. 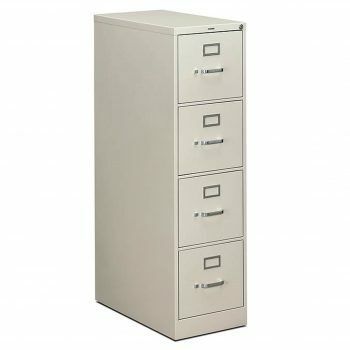 310 Series vertical files feature bright aluminum drawer pulls, label holders and a thumb latch to easily access your most important documents. Drawers are also equipped with HON "One Key" interchangeable core removable locks for your convenience.